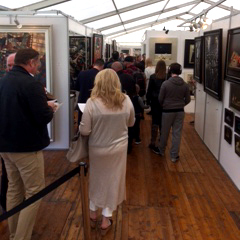 Following on from the success of last years event at its new home at the Marquee at Kelvingrove we look forward to welcoming you to GCAF 2019 which take place from the 17-19th of May. 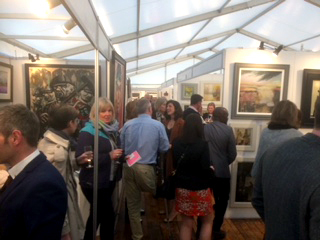 Showcasing creative talent from across Scotland and the UK with a superb range of contemporary original and affordable art presented by award winning galleries and artists. This is a weekend not to be missed at one of the UK’s most important cultural venues.